Many seekers rely on their natural ability in a specific area and focus on developing one psychic gift. The truth is that all three gifts must and can be opened and integrated for the individual to be a clear receiver. When these abilities are developed they allow you to communicate with Spirit for accurate guidance, teaching, healing, and to further your Spiritual growth. This Spiritual communication is the beginning of the Great Work – integrating the body, soul, and Spirit as one. The result of this integration is full manifestation of your divinity. In other cultures this is referred to Samadhi, Satori, Ecstasy, and Enlightenment. 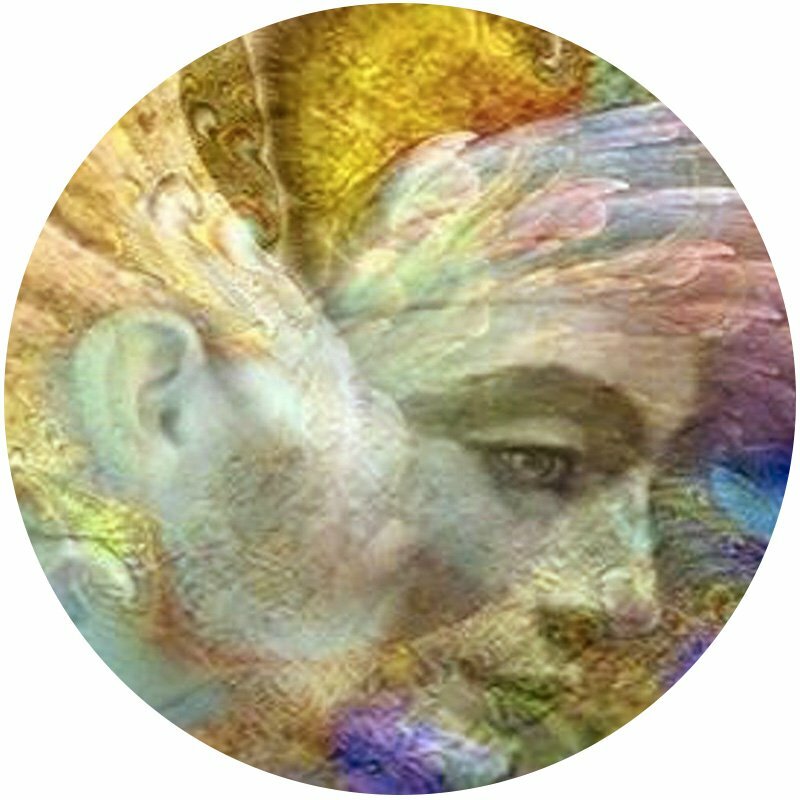 In this class, co-taught by Verla Wade and Murielle Tugendhaft, you will work with each of the psychic gifts as you learn techniques to open and enhance them. We doesn’t just teach “about” the skill — We will teach you “the skill” by having you practice it! Regardless of your level of development, this course will benefit you, whether you are an Esoteric Professional (Channel, Card Reader, Psychic, Healer) or a Spiritual seeker.